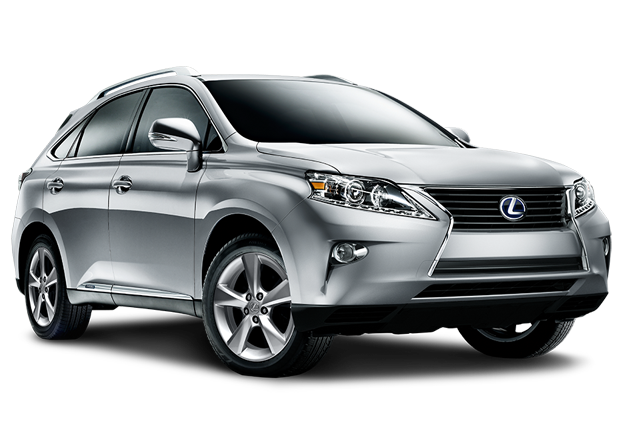 Drivers looking for an excellent luxury hybrid SUV will be pleased to learn about all that’s new in the 2015 Lexus RX 450 in London Ontario. The hybrid new Lexus RX 450 in London debuted back in 2006 as a pioneer among hybrid luxury SUVs. Today, Lexus continues to surpass the bar it has set for the SUV class with the 2015 Lexus RX 450 SUV. When it comes to sheer power, the new Lexus RX 450 in London will not disappoint. This isn’t just any hybrid. The 2015 RX450 SUV in London has an incredible 1,587kg towing capacity, which is all the more impressive considering its 29L/100km city and 8.5L/100km highway fuel economy. This unbeatable balance of power and economy makes the 2015 RX450 in London the perfect choice for weekend warriors who tow boats, jetskis, ATVs, or DIY-ers who need to haul the occasional load, and want the ability to handle snowy roads with more confidence. Don’t wait – the 2015 Lexus RX 450 in London is among the most anticipated luxury hybrid SUVs of the year, and now is the time to act if you want to be one of the first to drive the new RX 450 in London. As DealerRater.com’s #1 Lexus dealer in Canada, our sales personnel are equipped with all the knowledge and expertise required to help you find the new 2015 Lexus RX 450 in London, ON with the safety features and options best-suited for your particular needs — all while delivering an unmatched Lexus buying experience. 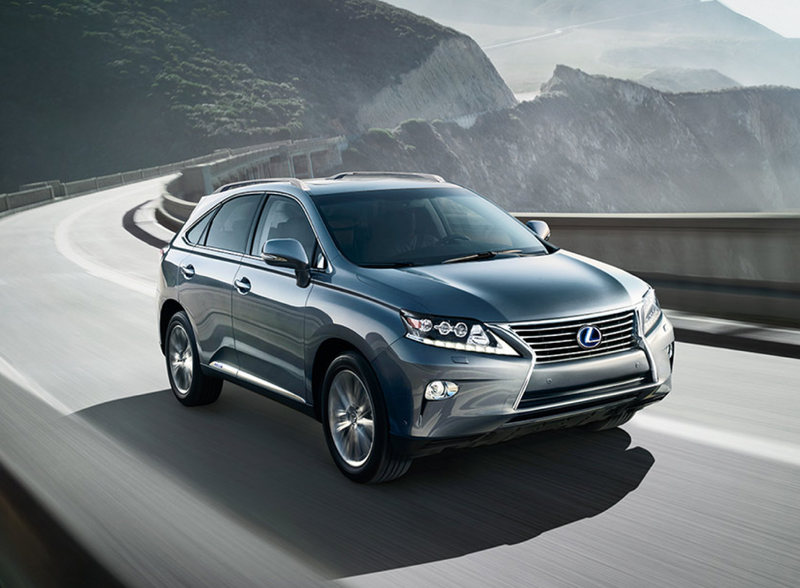 Drivers looking for greatness in a luxury hybrid SUV have but one best choice: the 2015 Lexus RX 450 in London Ontario. The new Lexus RX 450 in London has already won many awards, including the AutoPacific Vehicle Satisfaction Award for Luxury Crossover SUV, Kelley Blue Book Best Resale Value Award for Luxury Utility Vehicle, and Residual Value Award for Near Luxury SUV from Automotive Lease Guide. 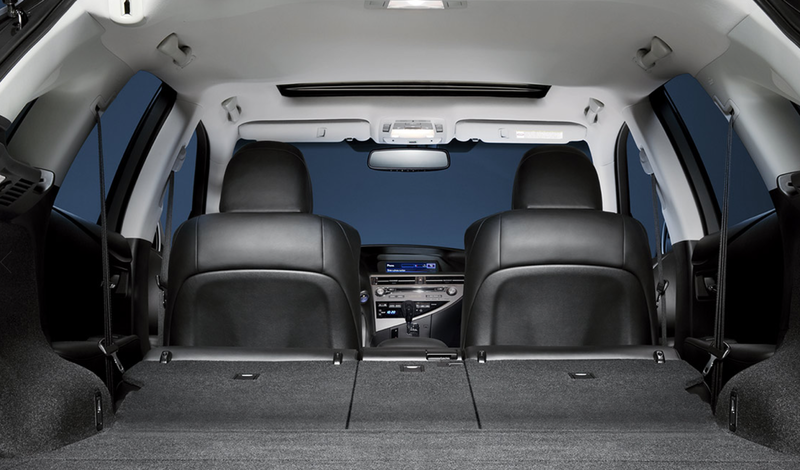 What makes the 2015 RX450 SUV in London so recognized and awarded? We will explore the reasons here. What Makes the Third Generation 2015 Lexus RX in London Ontario the Best SUV Available? First and foremost, the intrinsic value of the Lexus brand is the most significant factor in all of the 2015 Lexus RX 450 SUV’s many awards. Lexus is a Japanese automaker with a strong reputation for making long-lasting, reliable automobiles which retain excellent resale value. 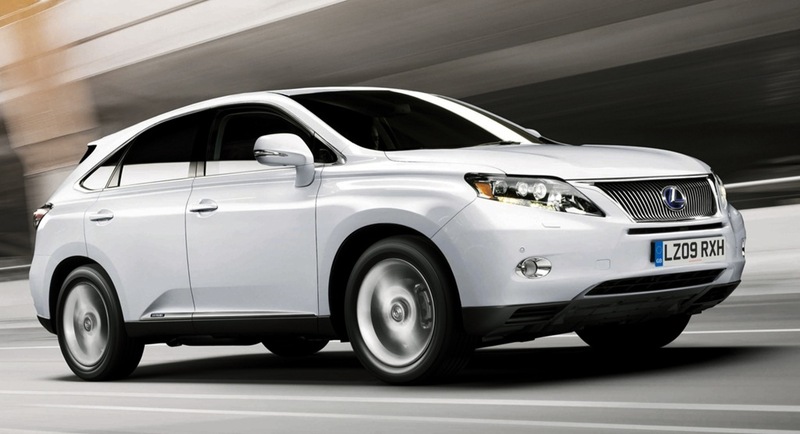 Vehicles like the 2015 Lexus RX 450 are made with the utmost quality — built to drive well, and drive forever. 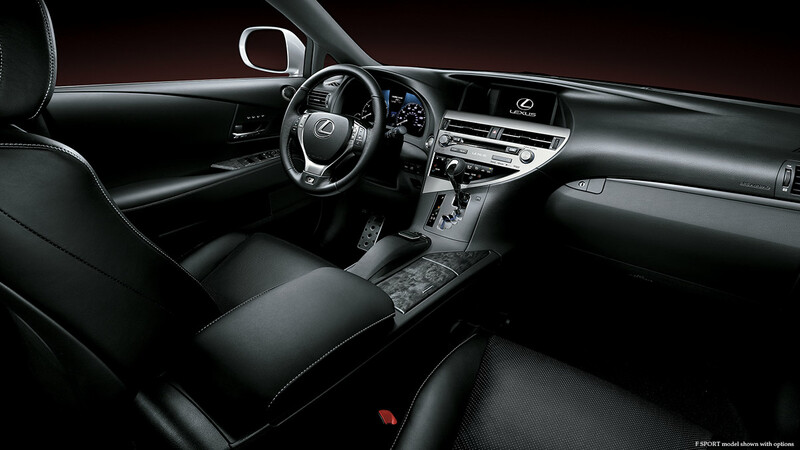 Second, Lexus-made means Lexus-engineered, so you know you’re driving an exceptionally engineered car inside and out. Finally, this is a vehicle that not only performs well and retains value over time, but it looks great as well. The 2015 Lexus RX 450 SUV’s new front-end design, which was introduced in 2012, has been updated for 2015 model year to be more stylish than ever. Don’t wait – the 2015 Lexus RX 450 in London is the most anticipated luxury hybrid SUV of the year, and now is the time to act if you want to be one of the first to drive the new RX 450 in London. As DealerRater.com’s #1 Lexus dealer in Canada, our sales personnel are equipped with all the knowledge and expertise required to help you find the new 2015 Lexus RX 450 in London, Ontario with the safety features and options best-suited for your particular needs — all while delivering an unmatched Lexus buying experience. 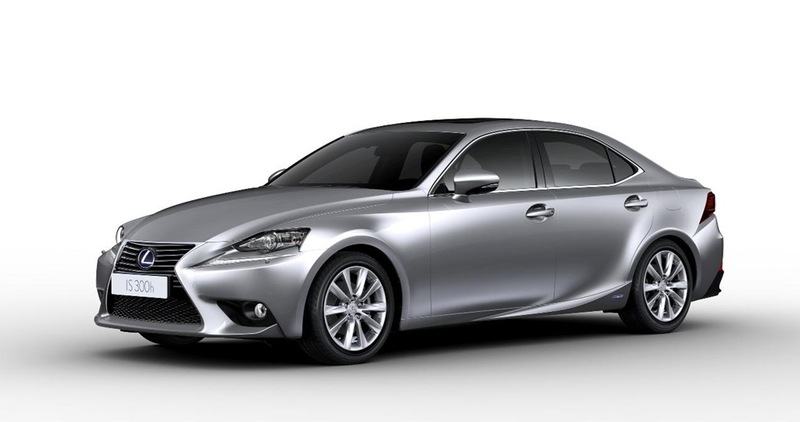 How Does the 2014 Lexus GS 450 in London Stack Up in the Real World? As you can see, the new 2014 Lexus GS 450 in London lives up to the hype, providing exceptional comfort, ample space for cargo and passengers, and a comfortable, well appointed interior all powered by a powerful hybrid engine that delivers the same superior performance you’ve come to expect from a Lexus, while also being whisper-quiet and, of course, incredibly fuel efficient! Believe in the hype – the new 2014 Lexus GS 450 is the car that has it all: a luxury sedan that’s small and sporty, roomy and safe, not to mention the most powerful hybrid money can buy. Does it live up to its reputation? See for yourself! Test drive a 2014 Lexus GS 450 today at Lexus of London and let our friendly, expert staff show you how this is one car that lives up to – or exceeds – every expectation. 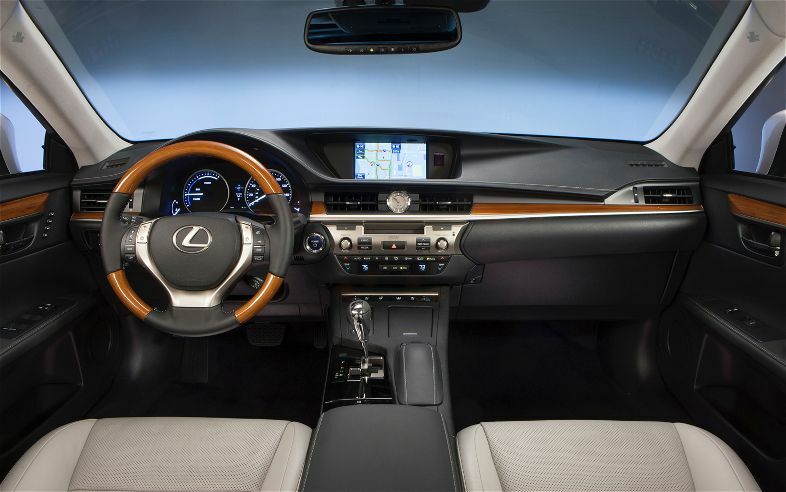 Contact us online or call (888) 691-8453 to test drive your new Lexus GS 450h in London, ON, today. These days more and more people are looking for ways to save money while doing their part to protect the environment. Thanks to the impressive lineup of hybrids from Lexus, you can find a gas-sipping vehicle to fit your needs. And when you buy a hybrid from Lexus of London, you can save knowing that you’re doing so in the seat of luxury. Are you looking for something small and efficient to get you around town? 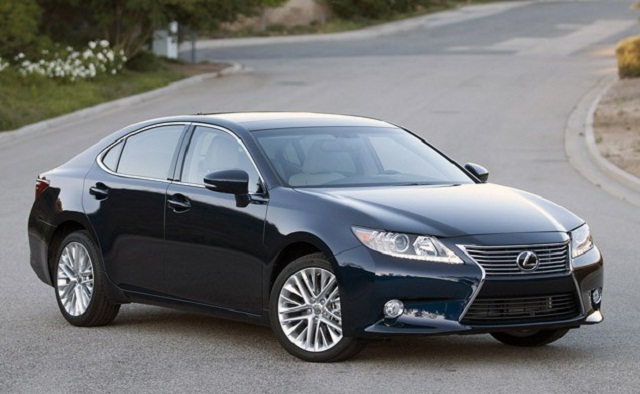 The 2014 Lexus ES hybrid or CT hybrid near London might be the perfect fit for you. Both have received high praise for the quality and comfort of their interiors. If you’re in the market for something with powerful acceleration and exciting handling, you should get behind the wheel of a 2014 Lexus GS hybrid or LS hybrid, both of which deliver an impressive punch of horsepower. Finally, if you need a family-friendly SUV, the 2014 Lexus RX hybrid is the perfect choice for carting passengers and cargo around London. Ready to discover the perfect Lexus hybrid for your needs? Then head over to Lexus of London to test drive whichever hybrid best fits your lifestyle – or why not try them all? Contact Lexus of London online, or call (888) 691-8453 to speak with a sales associate about which Lexus hybrid best suits your needs near Kitchener and Windsor. Green driving doesn’t have to mean driving for hours in search of alternative fuel or sitting at a charging station. Here at Lexus of London, we can introduce you to a new kind of green driving, with a Lexus Hybrid in London, Kitchener, or Windsor. With six hybrid models, Lexus leverages a decade of proven technology to bring hybrid living to you today. When you drive a Lexus Hybrid in Windsor, Kitchener, or London, you know you’re driving the pinnacle of excellence and all that goes into building a Lexus – however, when it comes to driving a Lexus hybrid in Kitchener, Windsor, or London, it’s also important to consider what comes out of them. All Lexus hybrid models are constructed from 90% recyclable materials – from recyclable corn-based plastics to the cargo areas which are lined with bio-PET materials. We invite you to see the pinnacle of sustainability, economy, luxury and power for yourself. Come to Lexus of London and test drive one of Lexus’ six hybrid models: Lexus CT 200h, ES 300h, RX 450h, GS 450h, and the LS 600h L. You’ll experience the benefits of exceptional performance and superb fuel economy for yourself, and as you enjoy the impressive acceleration and smooth, noiseless ride of a Lexus Hybrid in London, we think you’ll be convinced. Contact Lexus of London online, or call 1 (888) 691-8453 and let us help you find the Lexus Hybrid in London you’ve been looking for.